How do I see how many steps I've taken each day? 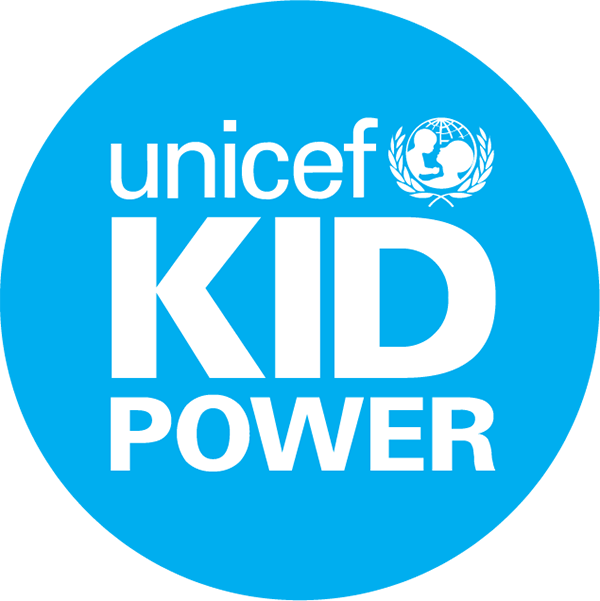 Is the UNICEF Kid Power app compatible with my fitness tracker? The Kid Power App requires a smartphone or tablet that runs iOS10+ or Android 5+.